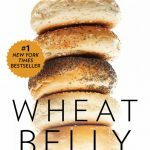 The book, Wheat Belly written by William Davis MD and reviewed by Irene O’Neill. For a lot of families worldwide, wheat has been a main component in diets for centuries. In the book, ‘Wheat Belly’, William Davis explains the major differences of today’s wheat compared to what was sourced many decades ago and its association with obesity, diseases, mental health problems and by removing wheat from diets, positive health benefits can be achieved. Sadly, farming is more focused around product and profit, meaning the more crops produced the more money in the pockets of the farmer. By this method, it has altered the engineering of wheat. Thus meaning, it is not the same as the wheat that was produced before the twentieth century even though wheat is labelled exactly the same. Eating a meal containing wheat, this can change a person’s mood, increase fatigue, spike blood sugar levels, weight, migraines and brain-fog. Whilst also being connected with coeliac disease, allergies, diabetes, allergies and such mental health issues like depression and schizophrenia. 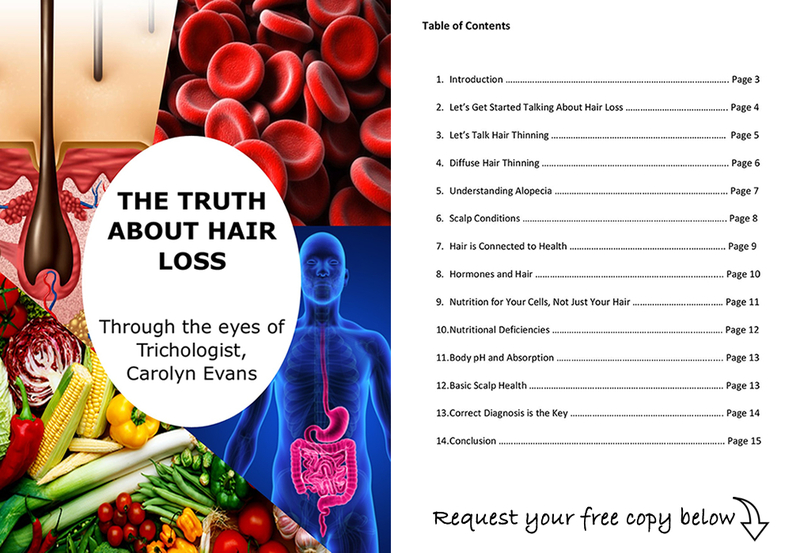 After research was conducted, studies have shown, people who have completely removed wheat from their diets have seized bad eating habits, shed extra weight, improved mood overall and chronic aches and pains have disappeared. By eliminating or just cutting back on wheat, we can improve our mental, physical and emotional wellbeing as wheat is a major factor that influences diseases and ailments. 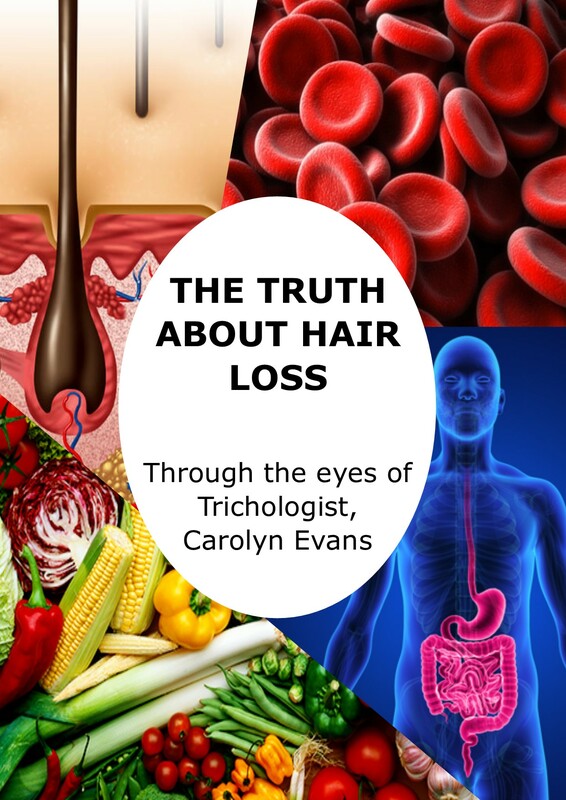 To receive more information about Hair Loss Treatment Sydney and Autoimmune or share with us your hair loss story, contact Absolique Sydney reception by calling 02 8014 6916 or direct email info@absolique.com.au to reach Absolique Trichologist Sydney.